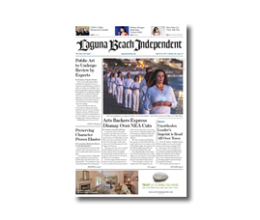 Get your favorite magazine delivered to your mailbox and stay on top of the local news. This is a 12-month subscription (eight issues). View the description below for more details. This is for areas outside the Continental US. For areas inside the Continental US please click here. Get your favorite magazine delivered to your mailbox and stay on top of the local news. This is a 12-month subscription (eight issues). 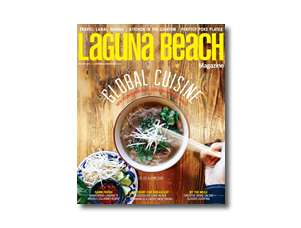 Laguna Beach Magazine is the only magazine dedicated to the people, culture and lifestyle of Orange County’s most eclectic and affluent community. 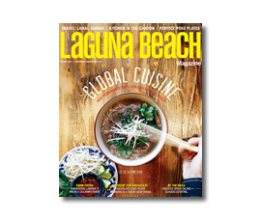 With engaging and award-winning editorial and photography, Laguna Beach Magazine is the must-read magazine for residents and visitors alike. Please allow 6-8 weeks for your first issue to arrive.